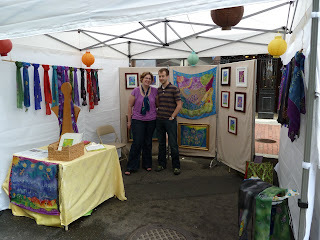 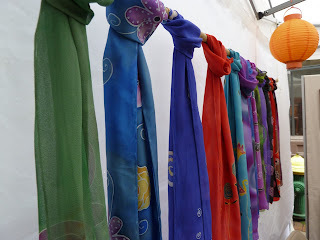 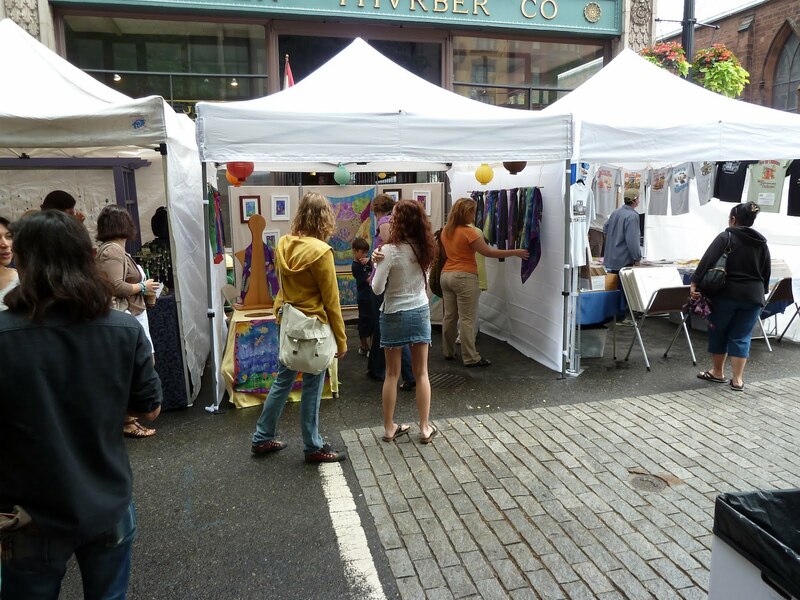 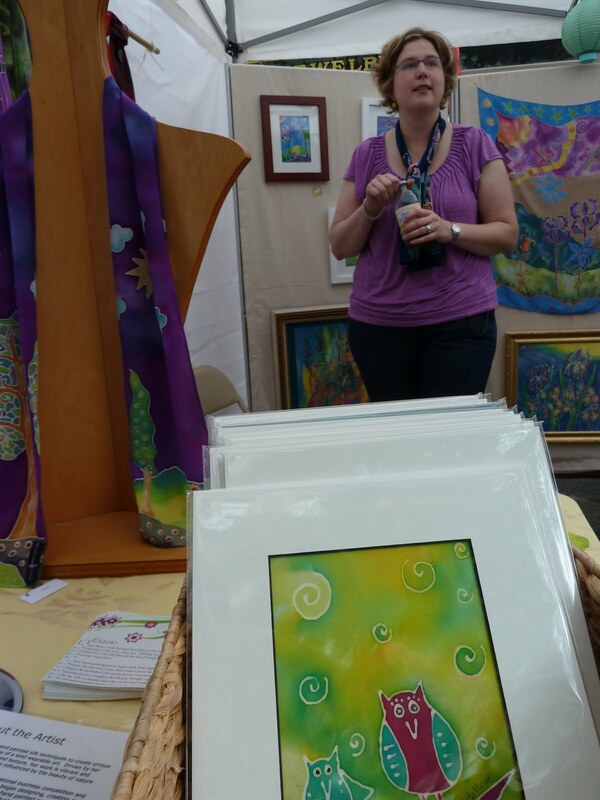 The Providence Art Festival turned out to be a successful event! 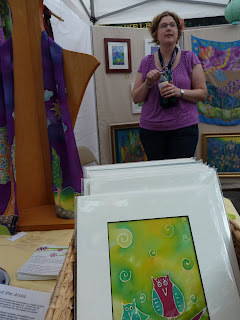 I enjoyed talking to folks as they walked by and made purchases. It was a great crowd and fantastic artists to share the day with!